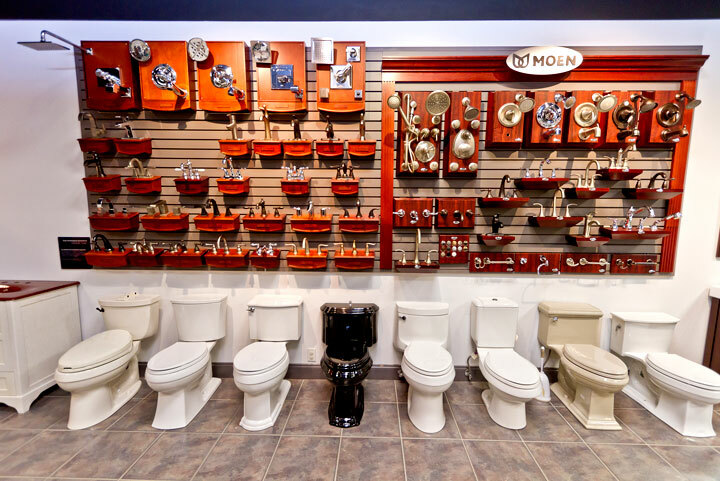 We are a plumbing wholesaler open from 7:30 am until 5:00 pm Monday through Friday and open to the public. 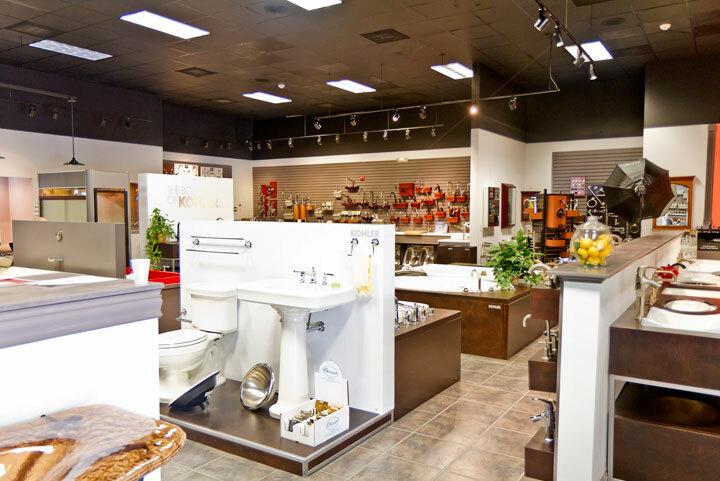 If you are updating, remodeling, or building, we can help you with your design needs! 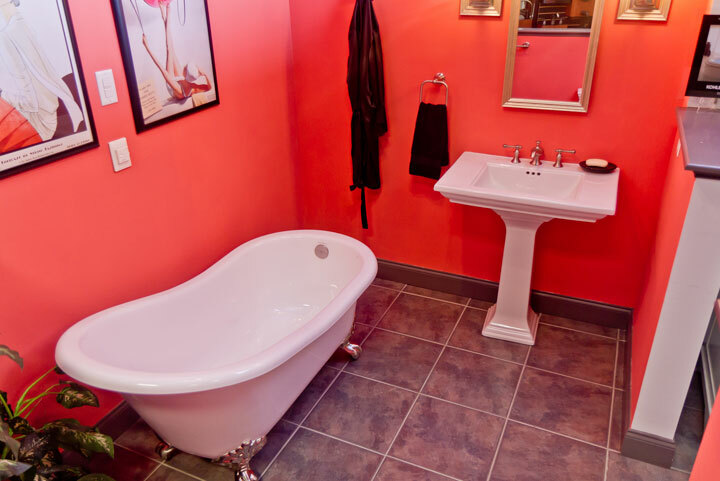 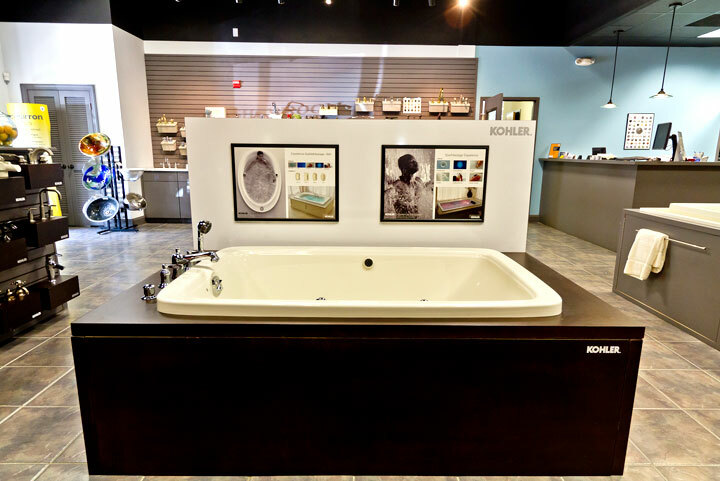 We have a full service kitchen, a bath design gallery and full-time consulting available. 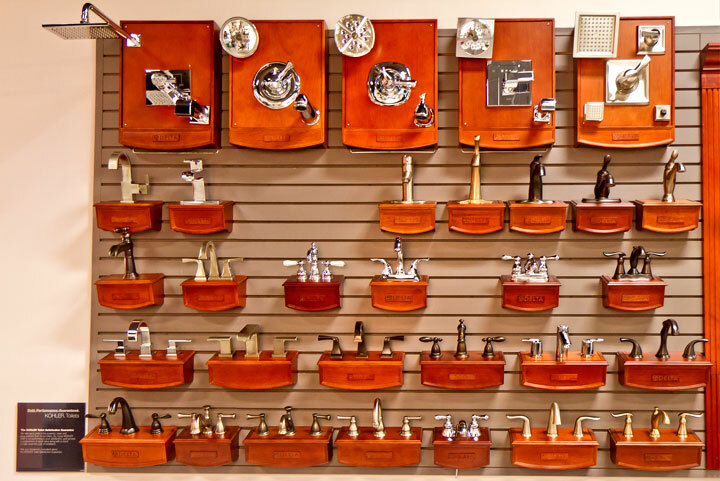 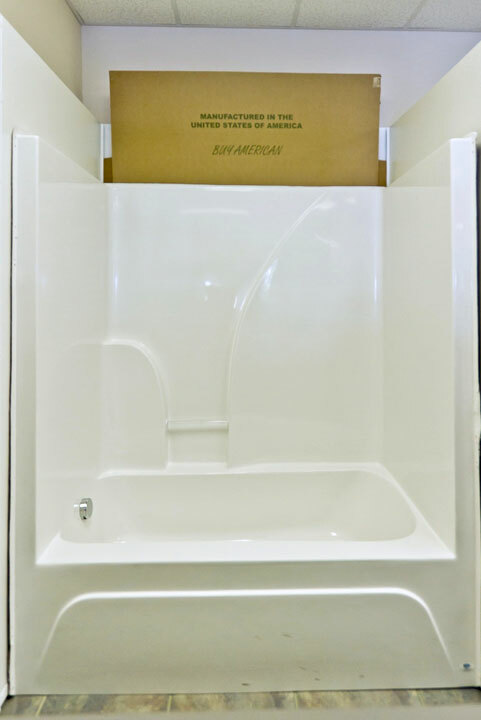 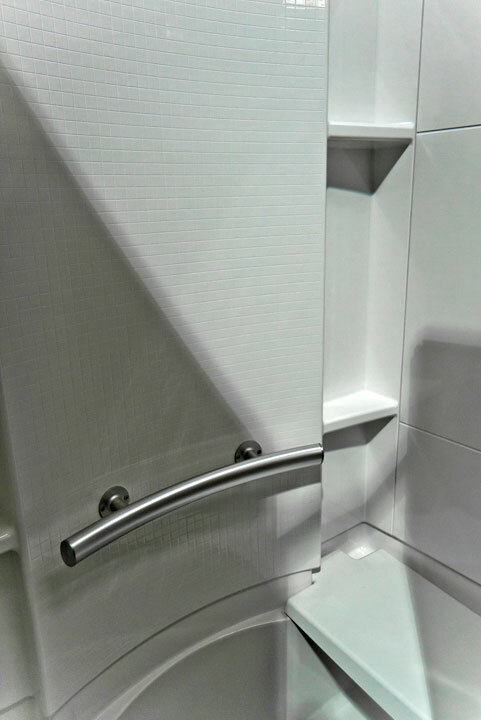 Take a look at the photos below to get an idea of the fine selection available in the Guilford Plumbing Supply showrooms. 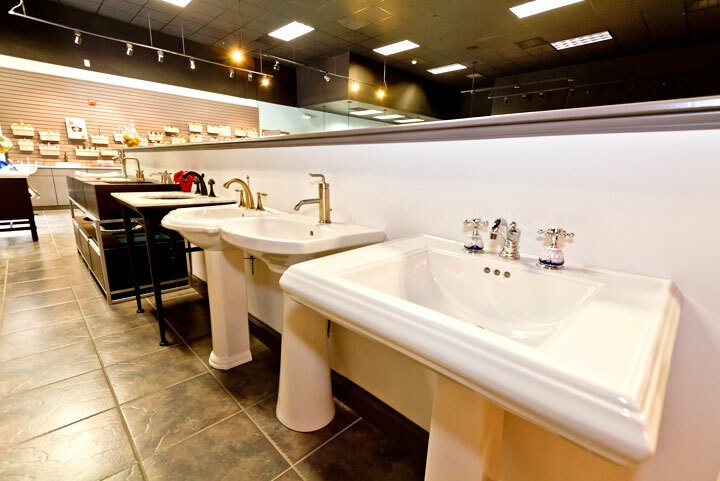 To see the full inventory, stop by either store location. 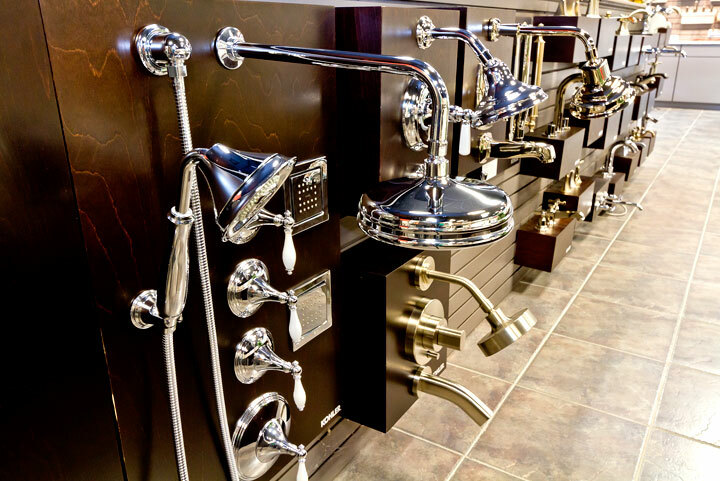 If you are interested in seeing some of the product lines we carry, click here. 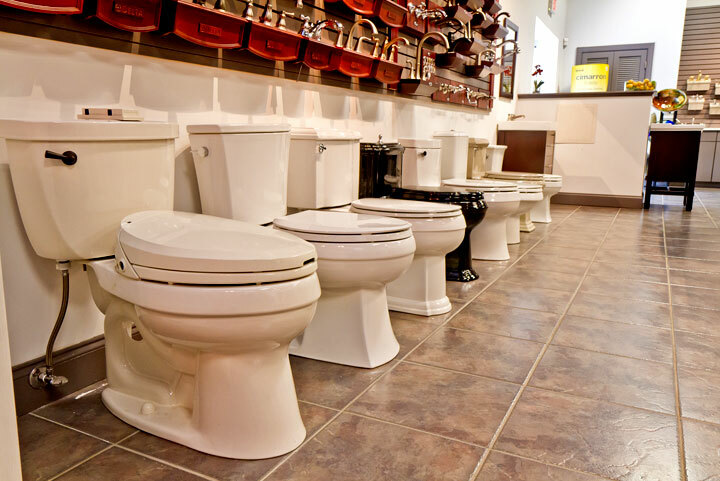 When you visit us at Guilford Plumbing Supply, we suggest you let our on-staff consultant know your building plans. 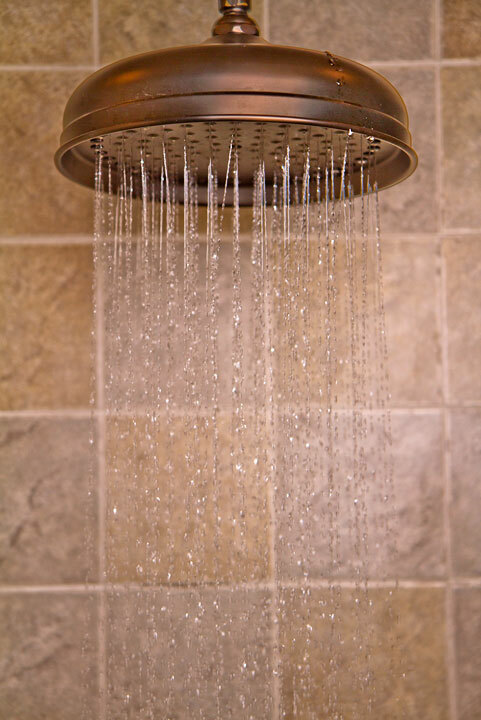 Feel free to bring any sources of inspiration you have as well. 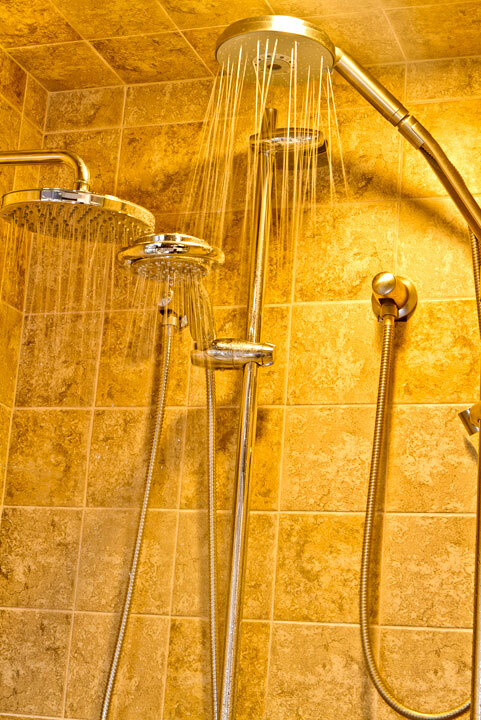 If you do not yet have a contractor, please contact us about our recommendations. 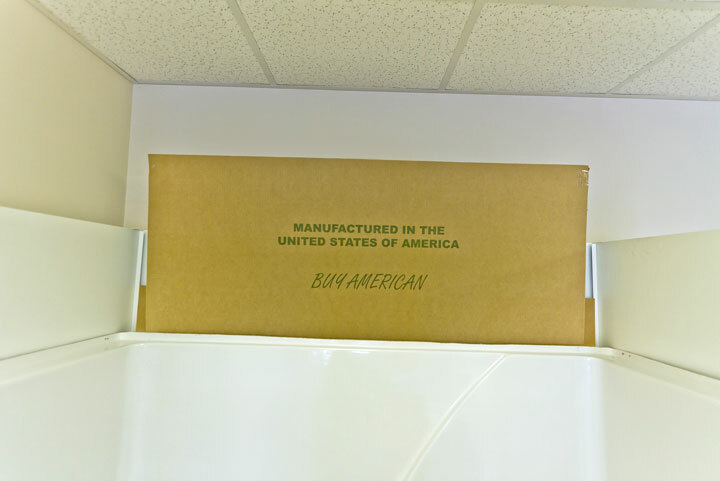 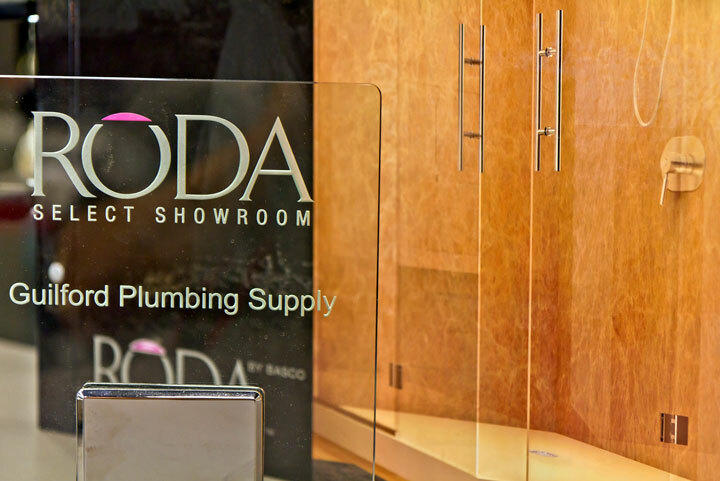 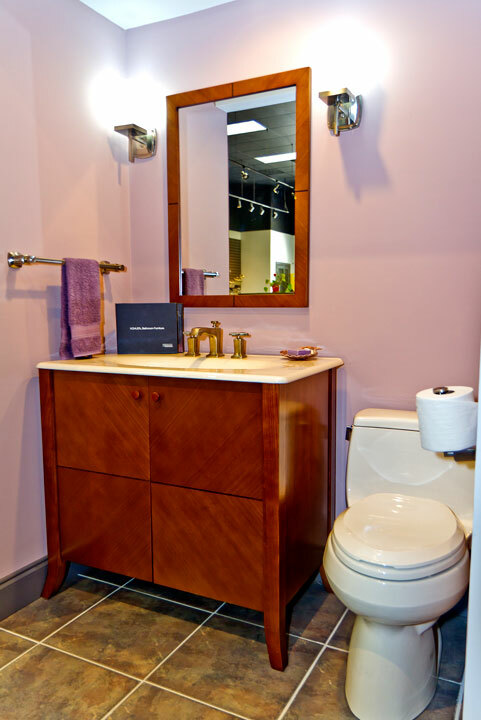 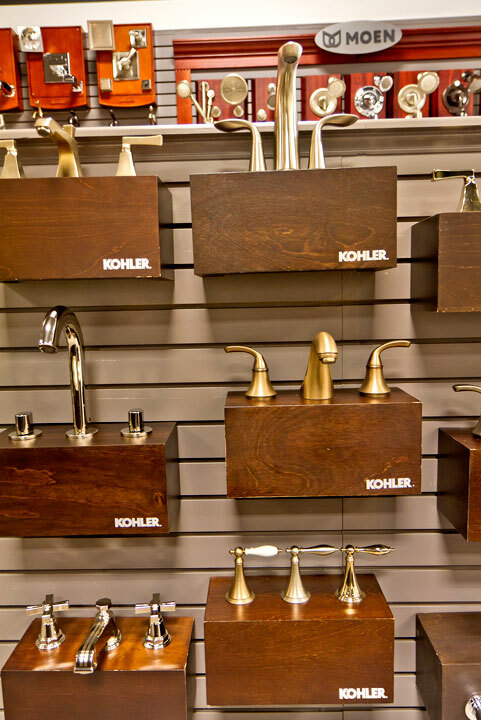 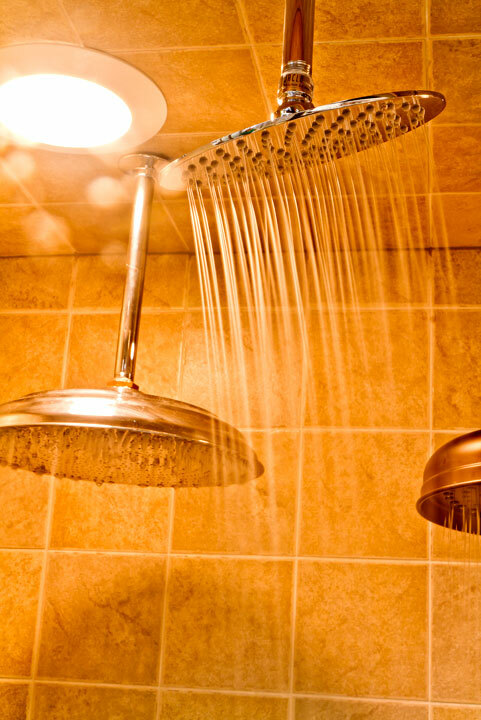 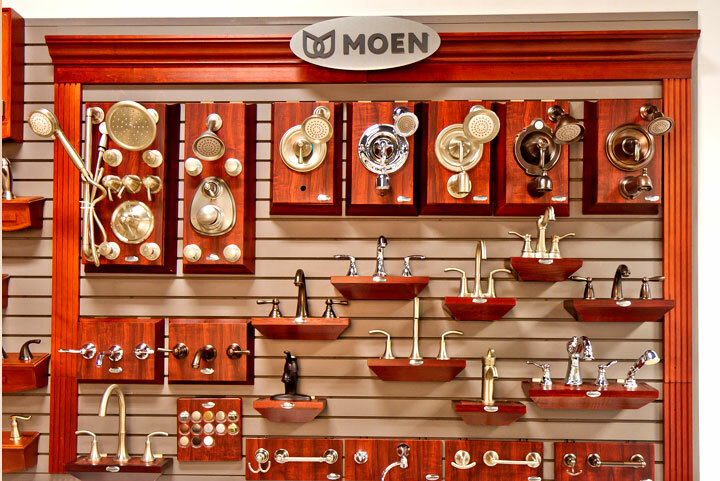 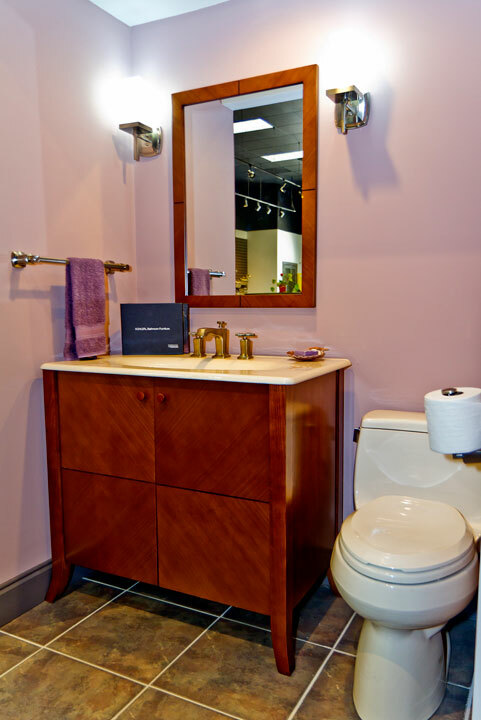 Thank you for your interest in our plumbing supplies, kitchen and bath fixtures, and design expertise.